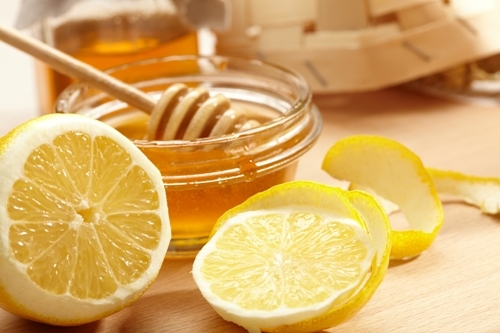 Honey and lemon, both known for their excellent properties are used for various beauty and health treatments. From hair care, skin care to overall body care, these two magical ingredients can work wonders to make you look and feel great from the inside out. They are chock full of anti bacterial elements and antioxidants that work on all the systems of the body to cleanse, hydrate, nourish and nurture. Here is an interesting list of the top 10 beauty home remedies that you can try using a combination of these easy-to-find ingredients. 1. Detox and lose weight: Does it ever feel like in spite of all the diet and exercise, the hard work just doesn’t seem to be paying off? Maybe your body needs a little push in the right direction. This is where honey and lemon can help. Drinking a glass of warm water with honey and lemon first thing when you wake up boosts the body’s metabolism and helps with obesity and weight loss. Drink the concoction before your breakfast or early morning tea or coffee and then head out the door for a workout. Do this every day and you will start noticing the difference in no time. 2. Lighten skin tone: Lemon is a natural lightening and cleansing agent while honey offers a nourishing moisturizing effect to the skin. 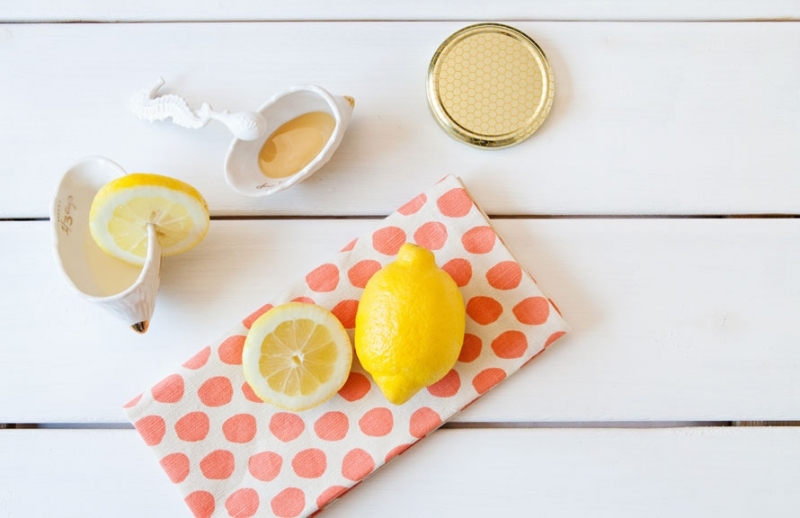 Applying a lemon and honey face pack once a week can help reduce tanning and darkening of the skin and leave you with a lighter and more even skin tone. Squeeze the juice from one whole lemon and mix it with a spoonful of honey. You can also add one to two drops of olive oil if you have dry skin. Apply this all over the face and leave it on for twenty minutes and then rinse off. 3. 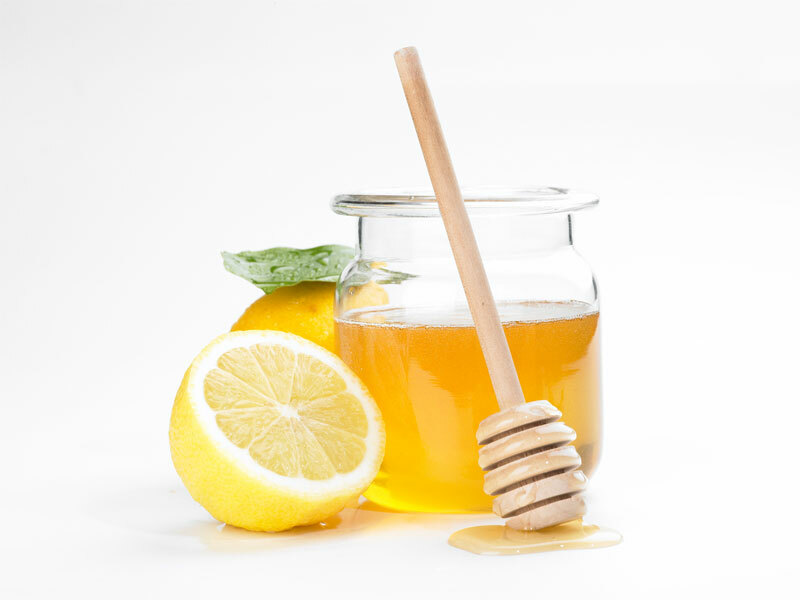 Acne and pimple treatment: A lemon honey face mask also offers anti inflammatory and anti bacterial properties. Applying this regularly can help fight pimples and keep the acne away to reveal radiant and glowing skin, always. 4. Remove blackheads: To remove blackheads you no longer need to treat your skin to synthetic creams and treatments. Just cut a lemon in half and add a dollop of honey on the slice. Rub this all over the skin, focusing on the areas with blackheads in circular motions. Do this for 10 minutes and then wash it off. 5. Treat oily skin: Honey is an ingredient that is known as humectant. Humectants help to retain moisture and keep the skin supple and hydrated. If you have the problem of oily skin, just mix a spoonful of honey and lemon juice and apply it all over your face twice a week. Wash it off after 15 minutes to remove greasiness from the skin. 6. To reduce dandruff: Lemon is a very effective cure against dandruff and honey helps to soothe an itchy scalp. Mix the two together and apply it all over the scalp. Then use a slice of lemon and rub it on the scalp to remove dandruff flakes and wash your hair as usual. 7. To add a shine : If you want your mane to look healthy and luscious, apply a lemon honey hair mask once a week. Mix lemon juice and honey with three to four spoonfuls of curd and a spoonful of olive oil. Apply this all over your hair and wrap it up with a warm towel. Leave it on for 20 minutes and then wash off with shampoo. 8. Exfoliate: Add sea salts, sugar, olive oil, honey and lemon juice in a bowl. Mix it well, and apply it all over the body during your shower. Give yourself a good scrub and wash off using your favorite body wash and step out to have your skin feeling silky smooth. 9. Lighten and smoothen lips: You can easily make yourself an amazing lip scrub at home. Mix a spoonful of sugar with lemon juice, honey and any essential oil of your choice. You can even opt for coconut or olive oil if it is easily available. While washing your face, apply this generously all over your lips and scrub it well. 10. Protect against winter dryness: When the cold weather starts to set in, the skin tends to become dry and flaky. To protect yourself against this, prepare a mixture of honey, lemon juice and olive oil. Take a warm bath and apply this all over your body, focusing on areas like elbows, knees and heels. Leave it on for 20 to 30 minutes and wipe it off with a wash cloth. This will hydrate the skin and keep the moisture locked in to keep you feeling gorgeous even in the harsh winter cold.